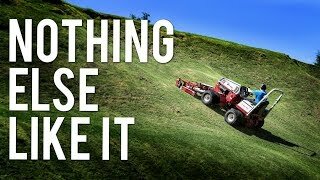 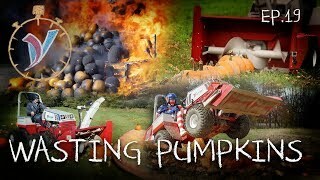 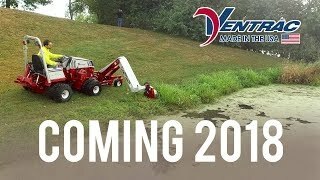 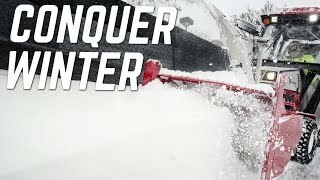 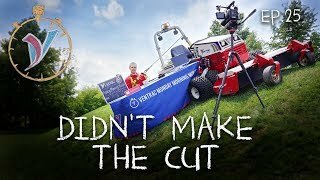 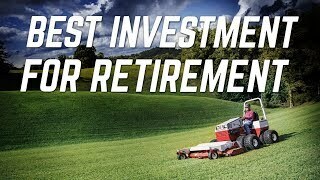 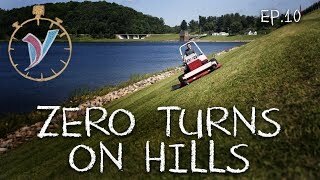 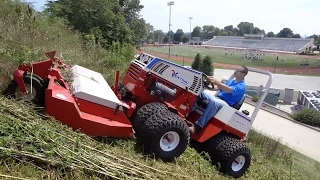 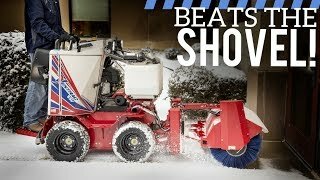 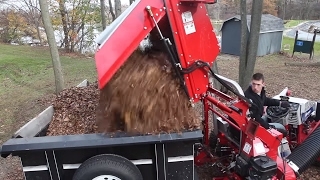 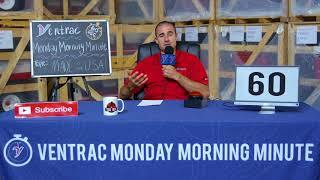 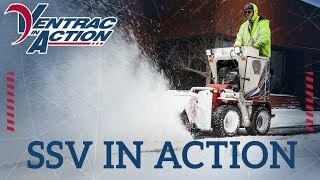 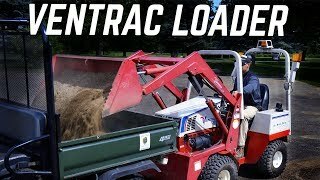 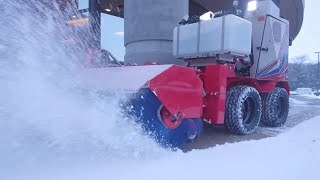 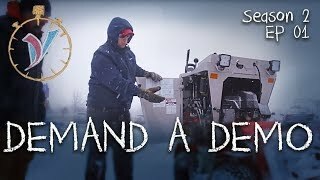 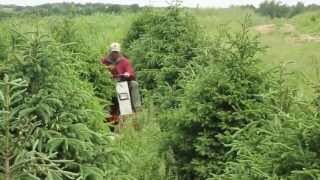 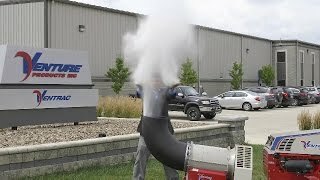 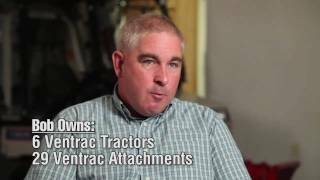 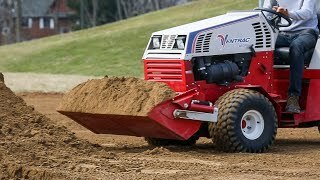 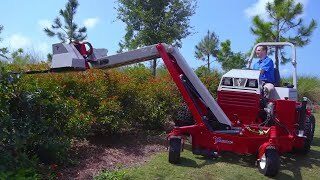 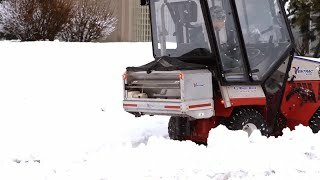 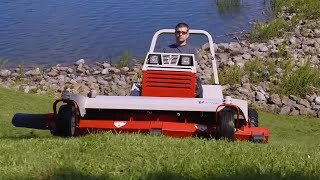 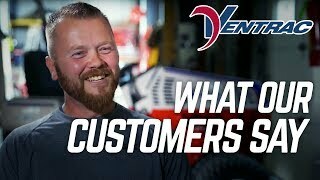 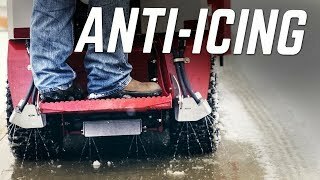 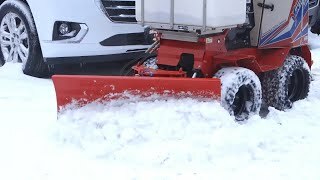 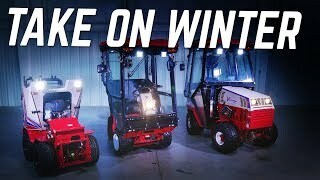 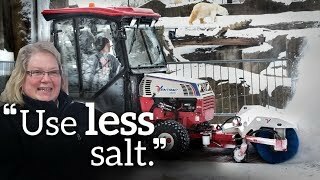 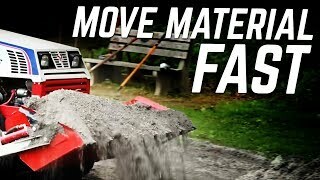 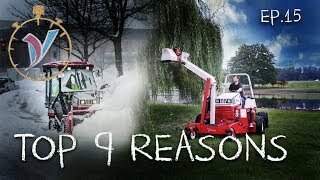 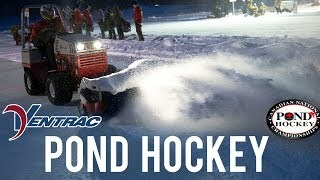 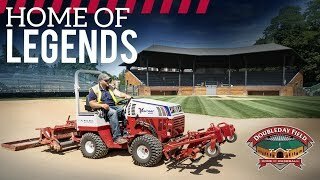 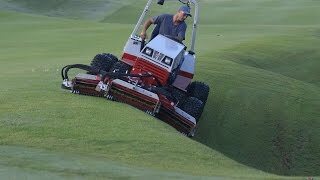 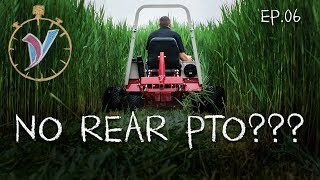 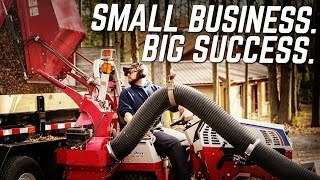 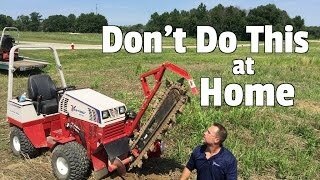 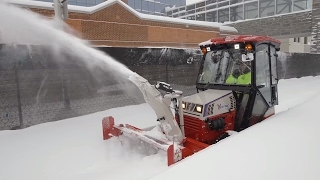 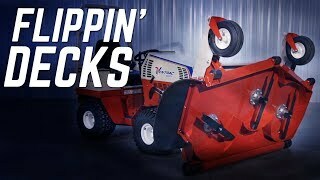 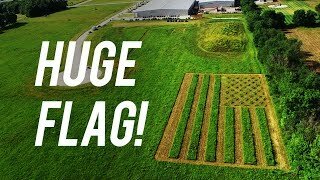 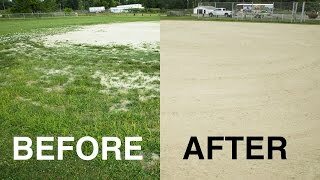 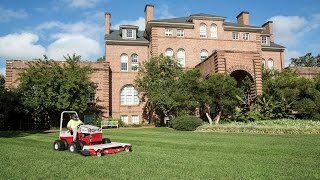 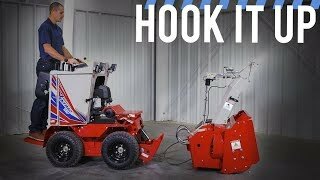 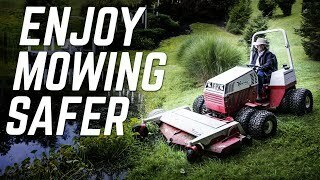 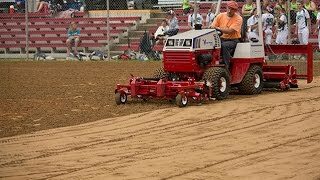 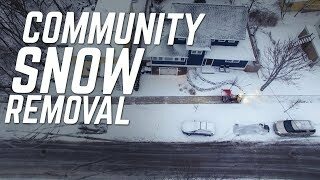 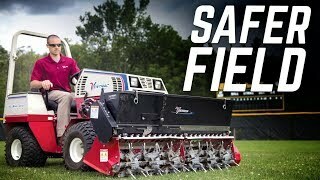 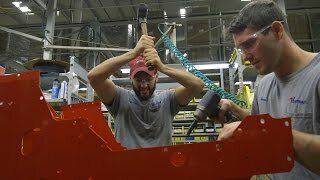 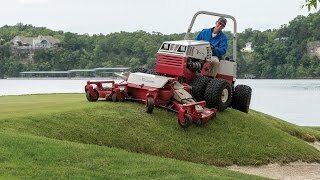 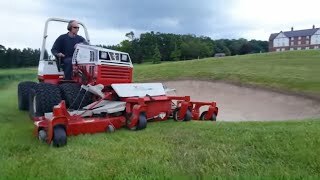 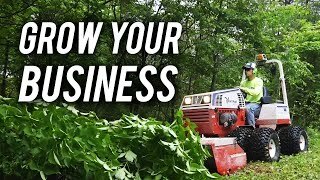 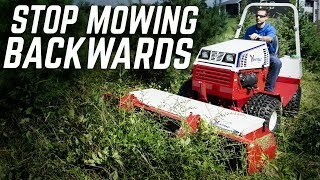 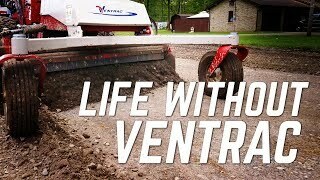 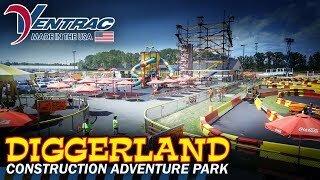 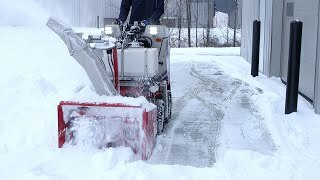 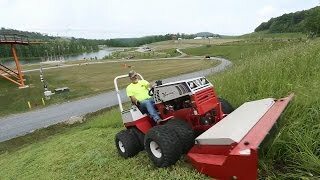 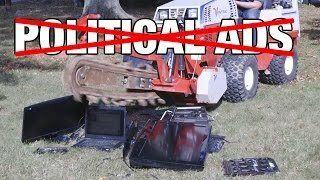 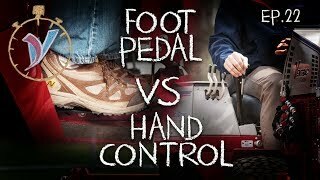 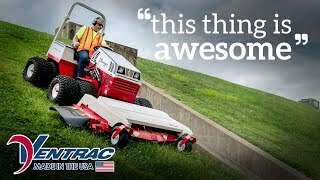 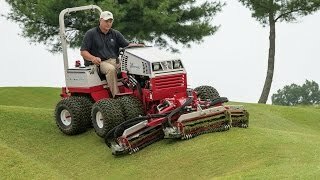 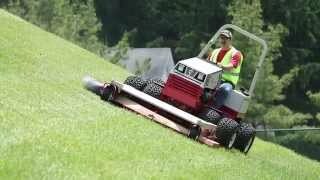 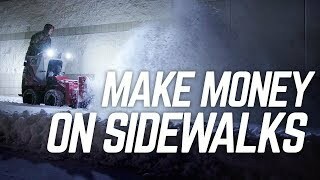 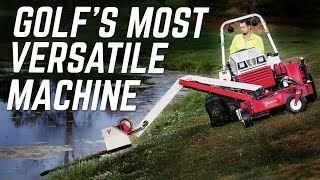 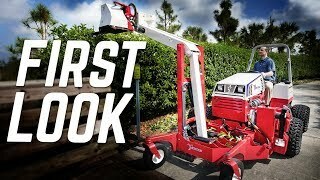 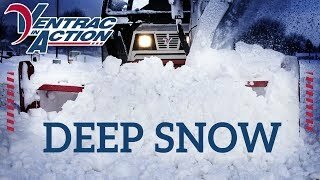 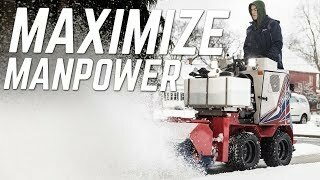 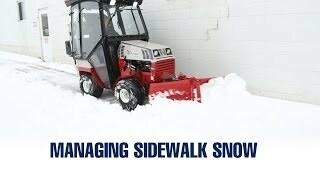 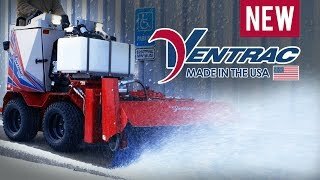 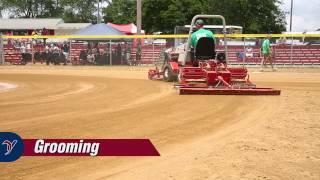 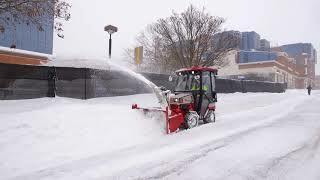 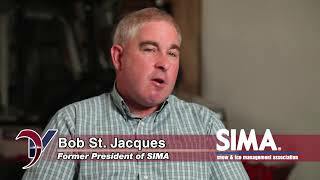 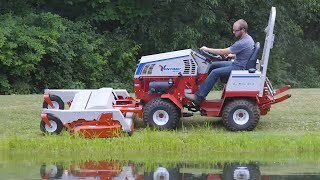 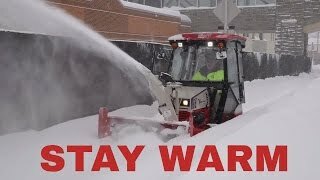 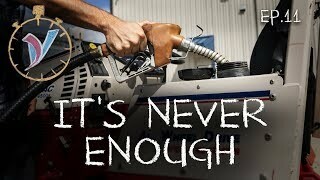 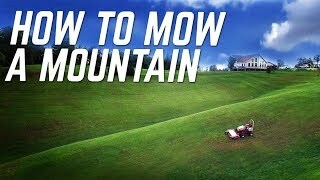 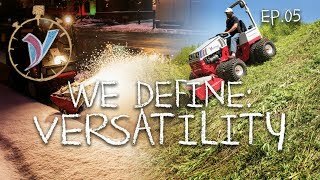 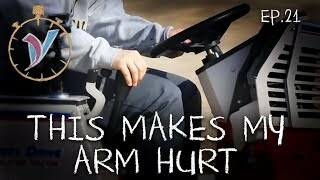 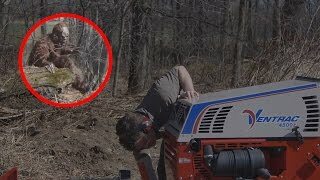 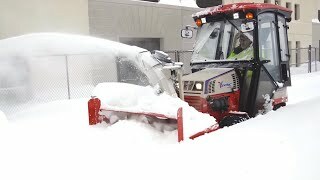 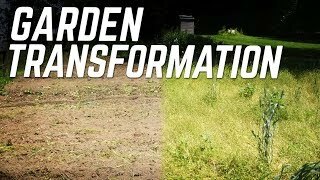 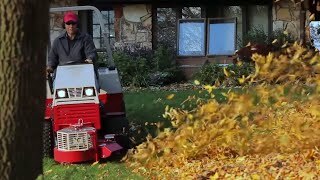 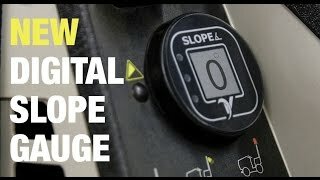 http://www.ventrac.com : Utilities Manager John Cannon and Maintenance worker Travis Hargis for the Town of Apex, NC discuss how Ventrac has replaced their larger machinery and the time, labor, and maintenance savings that resulted. 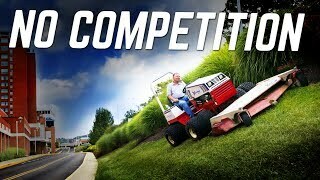 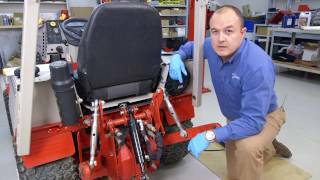 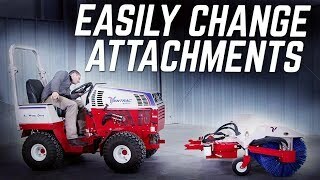 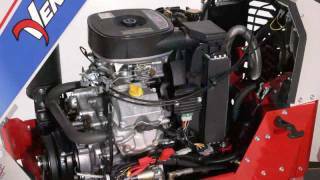 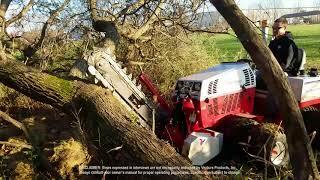 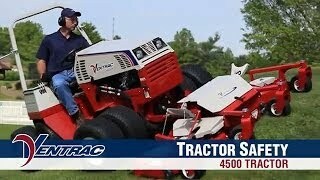 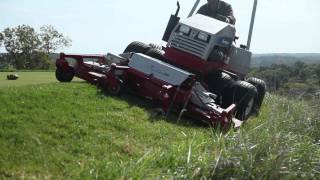 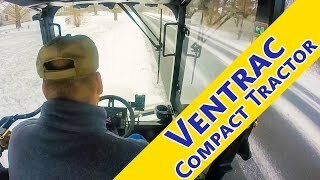 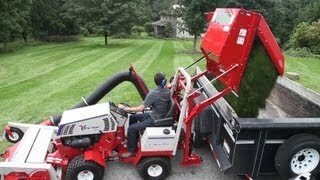 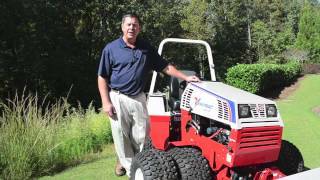 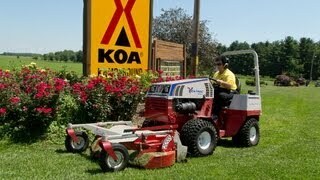 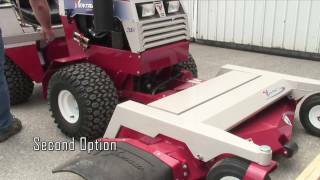 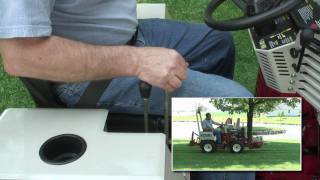 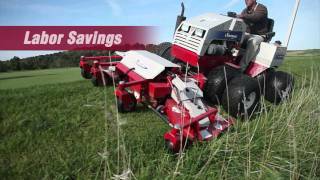 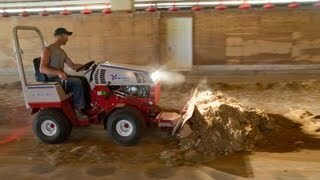 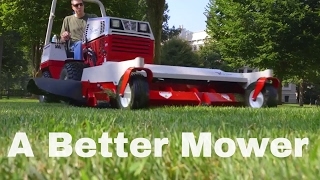 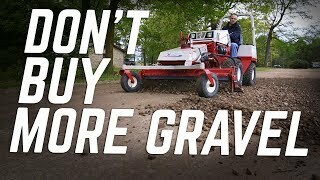 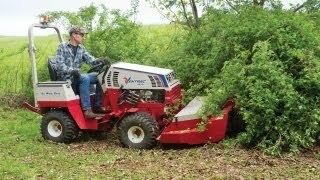 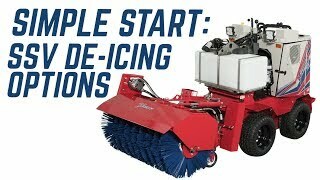 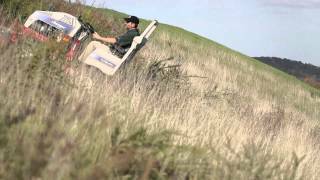 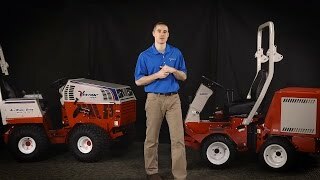 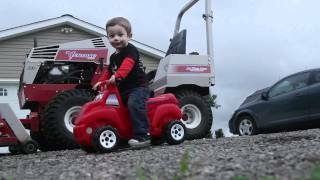 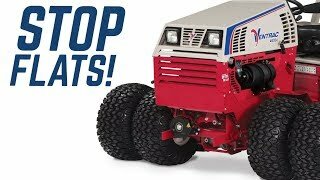 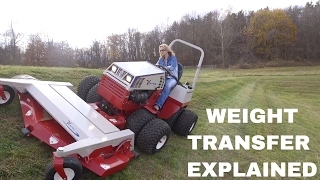 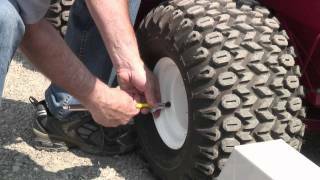 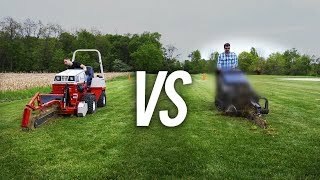 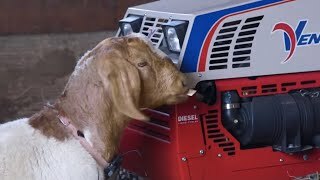 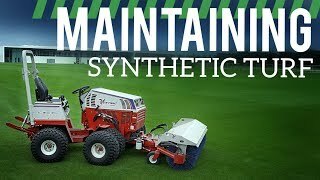 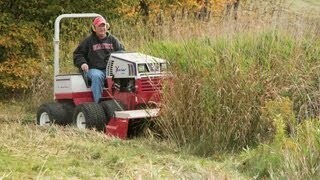 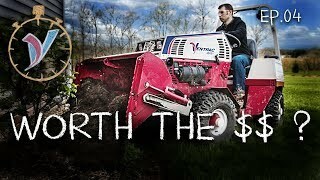 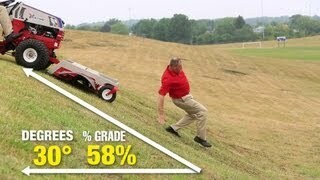 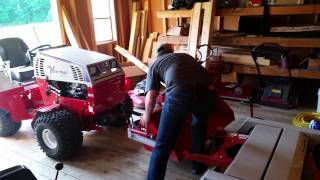 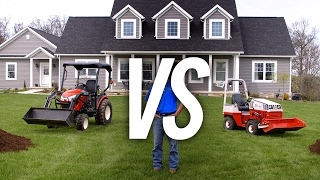 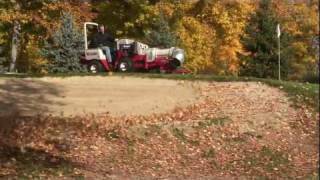 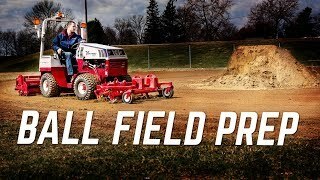 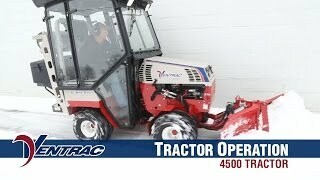 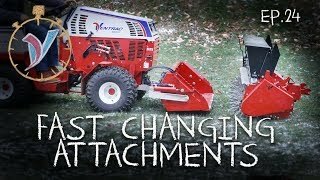 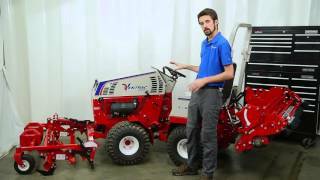 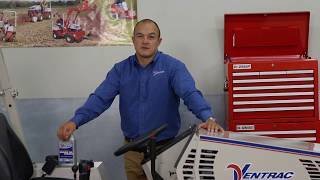 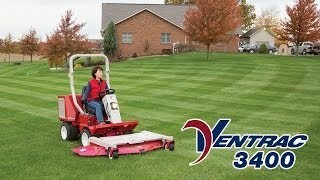 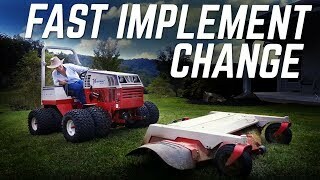 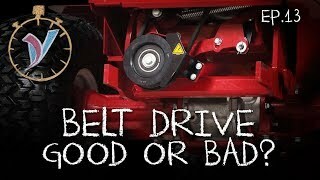 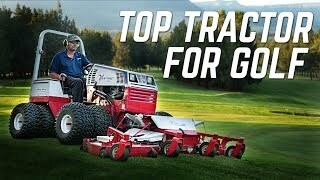 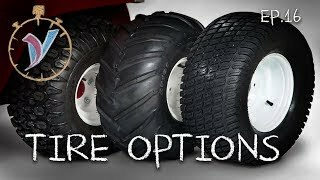 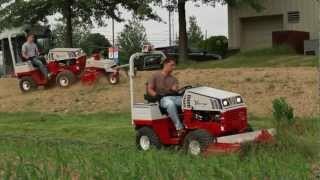 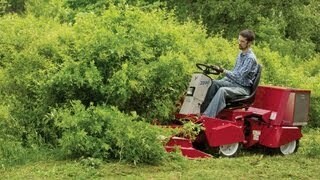 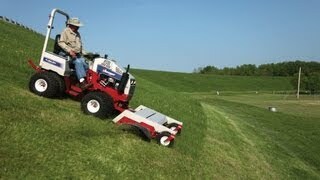 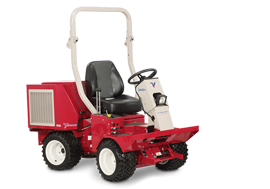 Ventrac compact tractors are easy on turf eliminating the wear and tear caused by larger equipment. 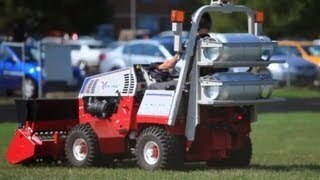 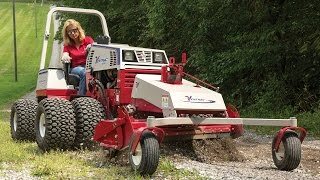 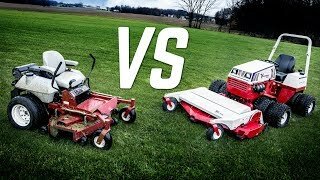 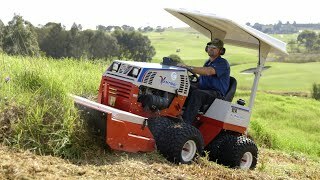 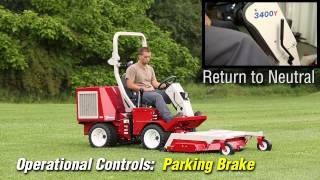 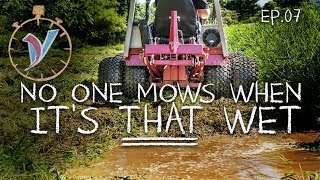 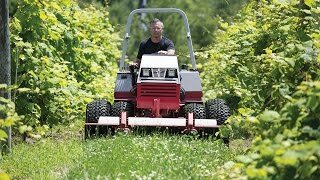 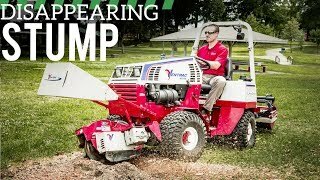 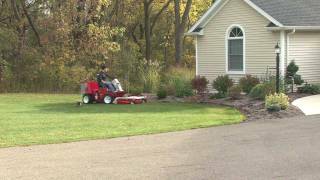 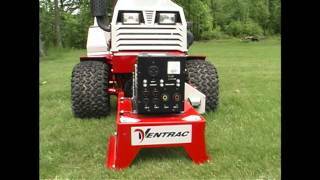 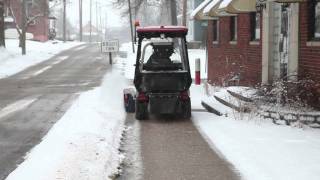 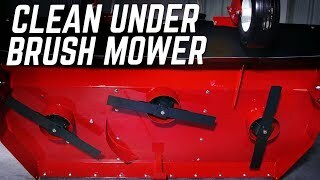 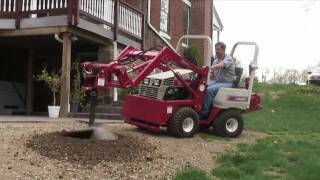 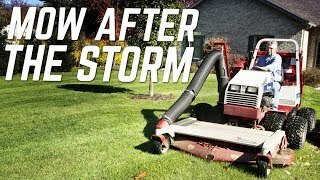 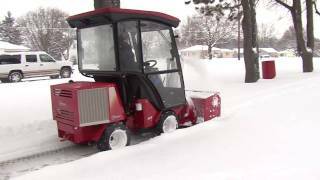 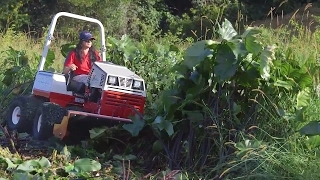 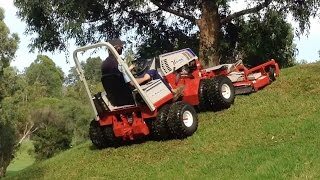 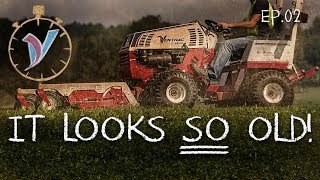 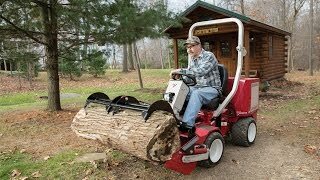 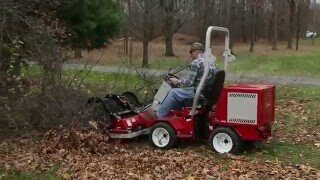 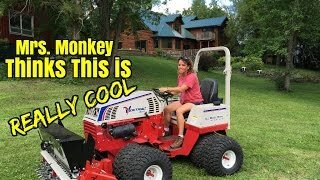 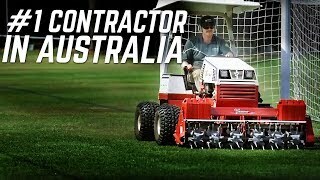 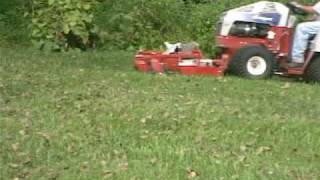 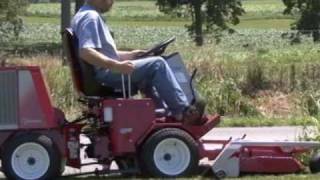 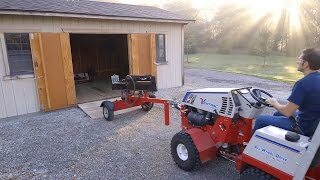 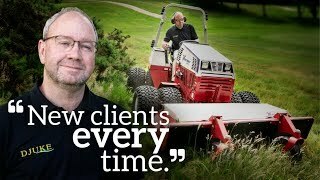 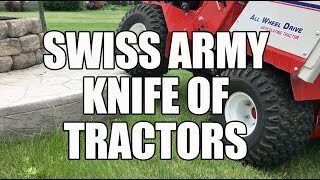 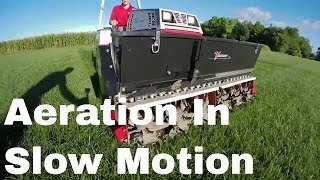 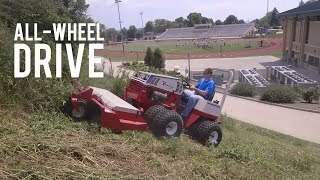 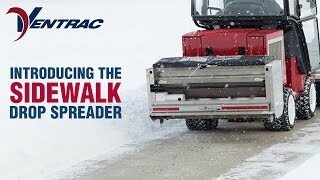 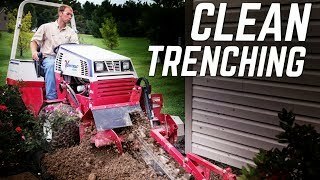 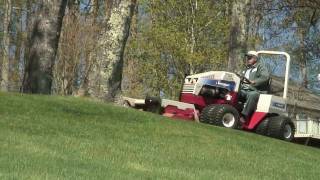 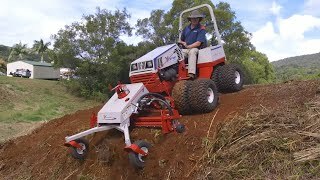 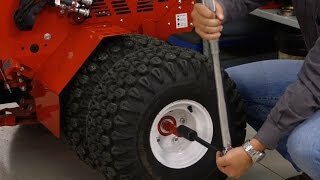 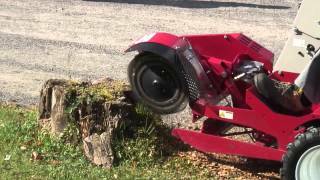 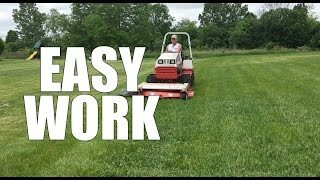 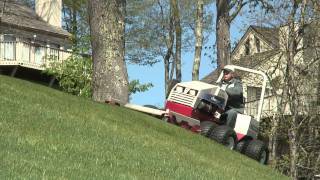 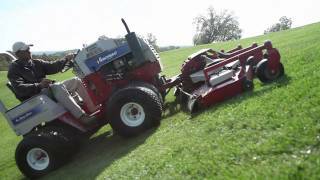 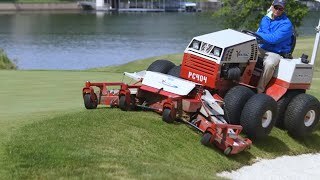 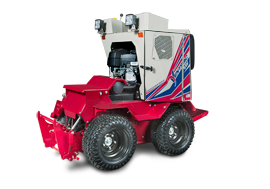 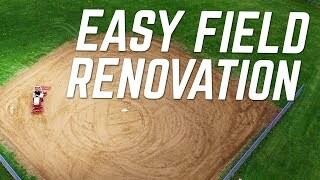 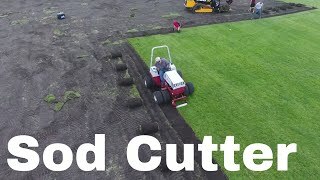 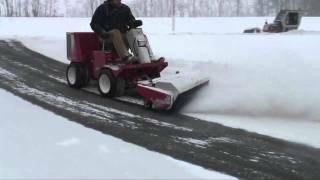 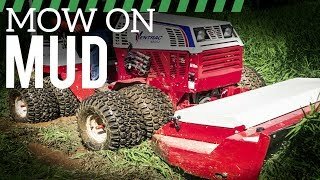 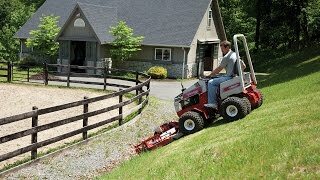 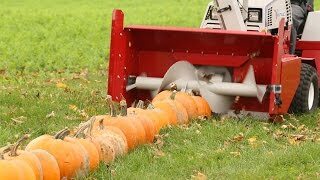 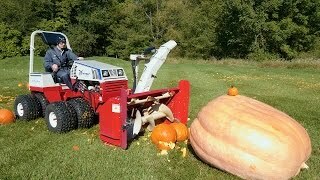 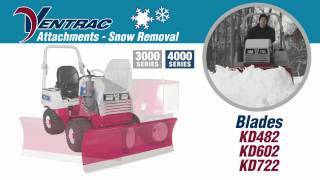 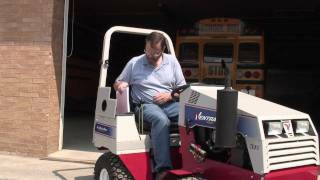 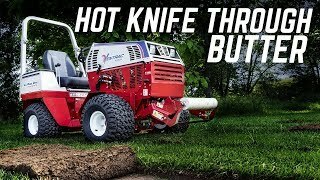 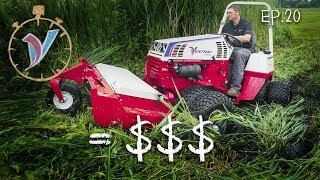 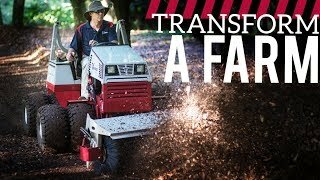 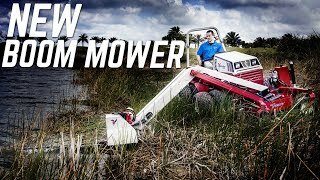 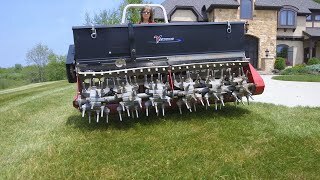 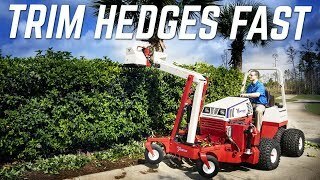 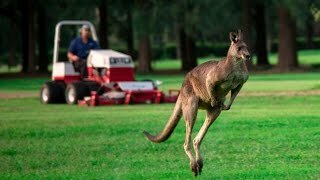 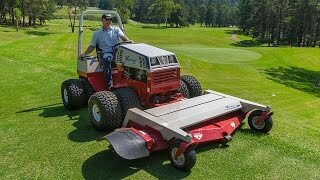 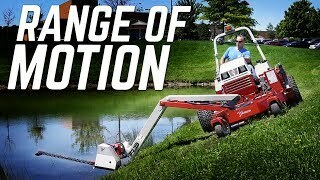 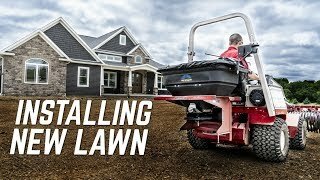 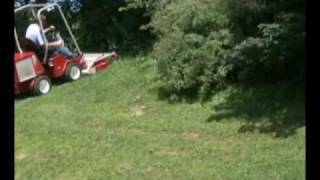 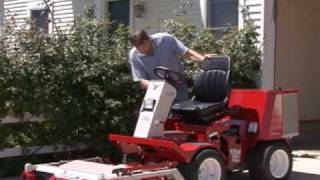 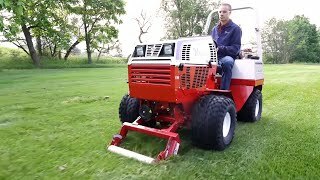 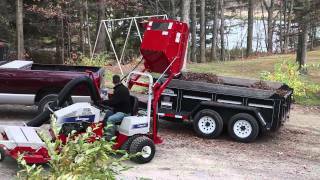 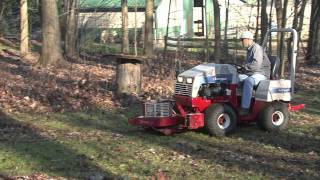 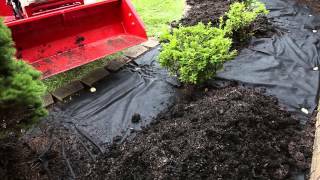 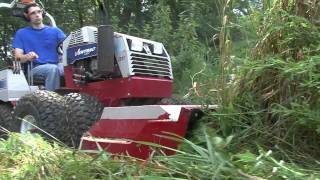 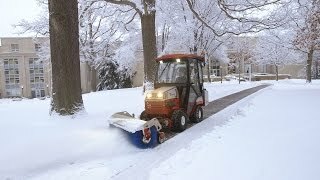 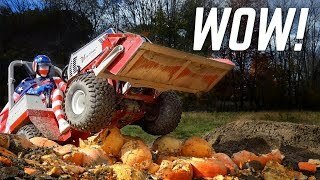 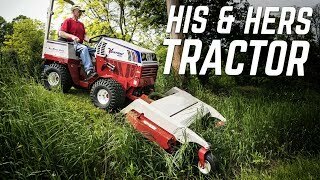 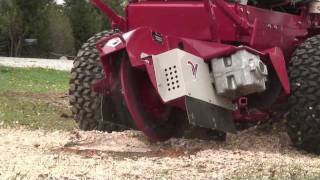 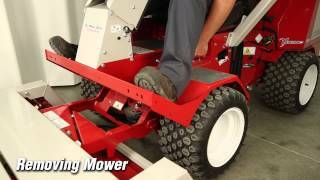 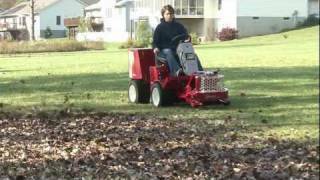 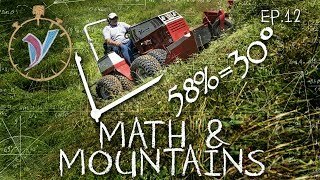 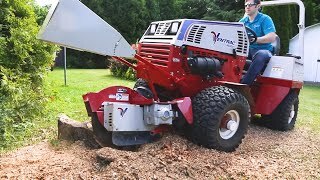 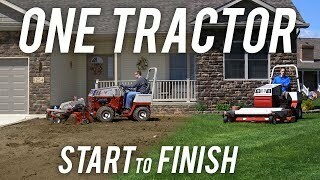 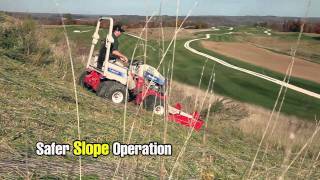 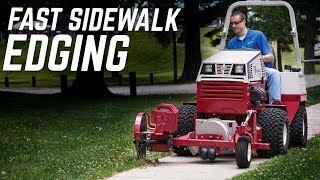 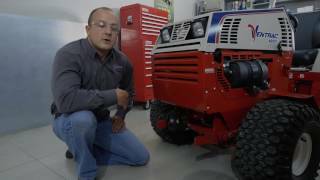 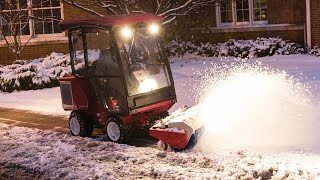 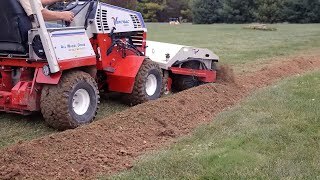 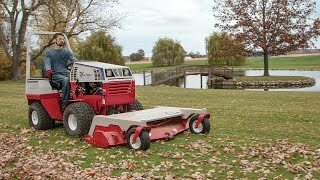 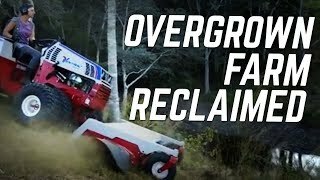 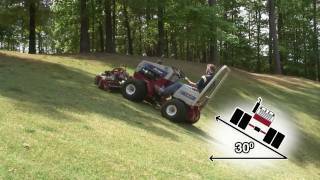 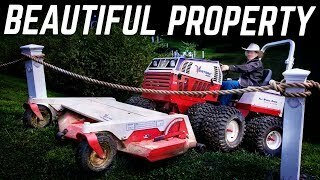 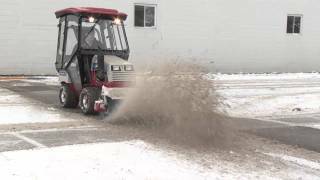 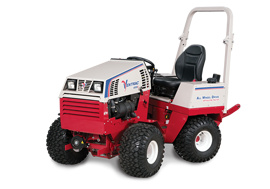 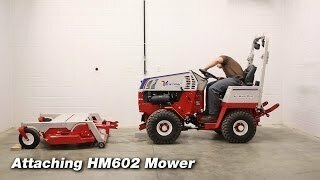 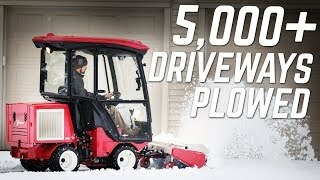 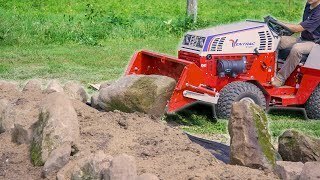 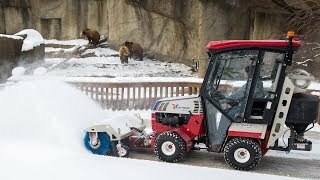 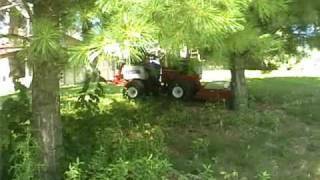 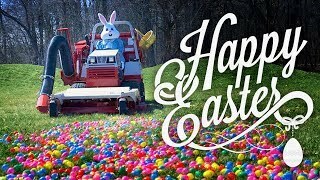 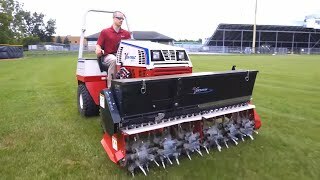 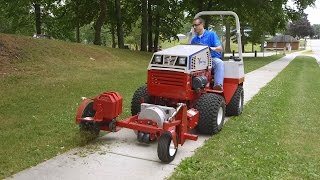 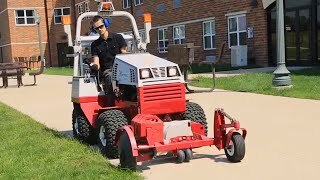 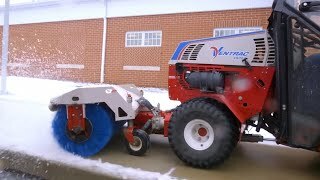 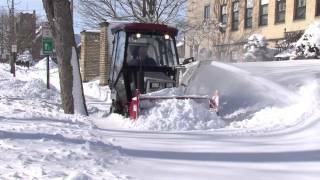 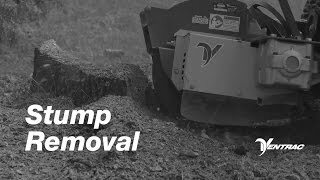 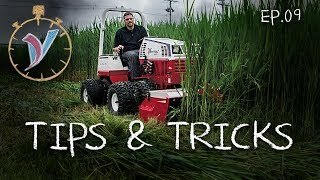 Ventrac is also a utility tractor allowing them to perform a variety of jobs from mowing, powerraking, stump grinding, to aerating.